Taste the difference of all-natural, unsulphured dried fruit with our collection of Only 100% Fruit from Meduri World Delights. 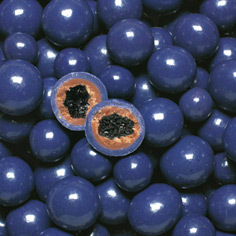 Enjoy blueberries, the original super-fruit, with a fresh, natural taste. All-natural, with nothing, absolutely nothing added. That means no sugar, preservatives or any other additives. Just pure blueberry bliss. 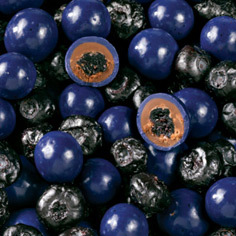 Dried naturally with care, enjoy these all-natural blueberries anytime of the year. 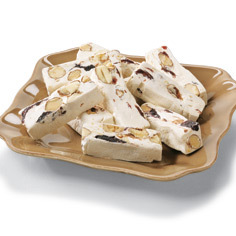 Eat them by the handful or add them to homemade granola, cereals and oatmeal for a healthy treat. 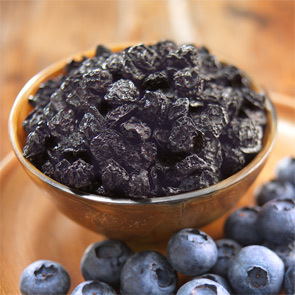 These blueberries also make delightful dried fruit gifts for those who prefer natural gifts. Take a moment to browse all of the Only 100% Fruit collection today!